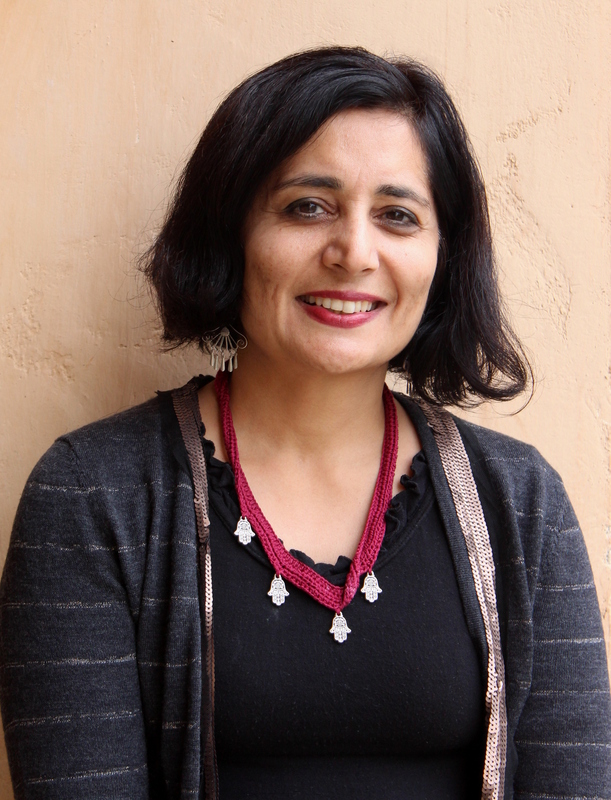 Sunaina Maira, co-PI, is Professor of Asian American Studies, Program Committee member for Middle East/South Asia studies, and affiliated faculty member in Cultural Studies. She is the author of Desis in the House: Indian American Youth Culture in New York City and Missing: Youth, Citizenship, and Empire After 9/11. She co-edited Contours of the Heart: South Asians Map North America, which won the American Book Award in 1997, and Youthscapes: The Popular, the National, and the Global. Maira’s recent publications include Jil [Generation] Oslo: Palestinian Hip Hop, Youth Culture, and the Youth Movement (Tadween), and a volume co-edited with Piya Chatterjee, The Imperial University: Academic Repression and Scholarly Dissent (University of Minnesota Press). Her new book project is a study of South Asian, Arab, and Afghan American youth and political movements focused on civil and human rights and issues of sovereignty and surveillance in the War on Terror. Robert McKee Irwin, co-PI, is Chair of the Graduate Group in Cultural Studies and Professor in the Department of Spanish and Portuguese. He specializes in Mexican and Mexican American cultural history, Among his publications, Bandits, Captives, Heroines and Saints: Cultural Icons of Mexico’s Northwest Borderlands won the Thomas J. Lyon Award for Best Critical Book in Western American Literary and Cultural Studies (Western Literary Association, 2008). 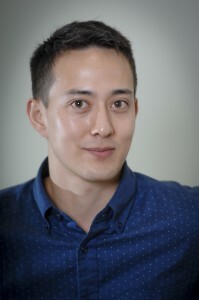 His current research focuses on issues of immigration, masculinity, autonomy, containment, and displacement in the context of 20th and 21st century Mexican American California. He directs the community based digital storytelling project “Humanizando la Deportación” in collaboration with colleagues at el Colegio de la Frontera Norte, UC Davis, Universidad Autónoma de Chihuahua and UC Berkeley. 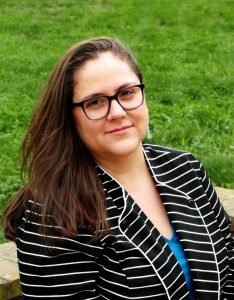 Cristina Jo Pérez (July 2016 – June 2018) is a Mellon/ACLS Assistant Professor in Comparative Border Studies at the University of California, Davis. She teaches a graduate seminar in Cultural Studies titled ‘Queer of Color Critique’ and an undergraduat e course in ‘Sexualities, Immigration, and Detention’ in Gender, Sexuality, and Women’s Studies. Cristina is a graduate of the University of Maryland’s Department of Women’s Studies and a 2015-2016 MIT Predoctoral Diversity Fellow. 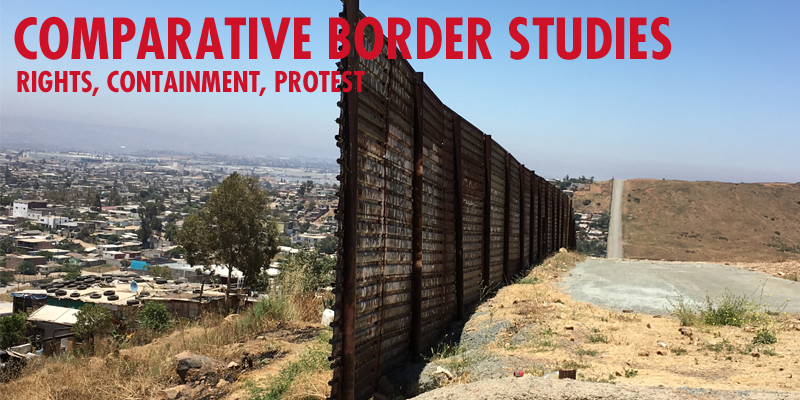 Cristina’s current project, Bodies on the Line: Violence, Disposable Subjects, and the US-Mexico Border Industrial Complex interrogates how discourses of Mexican migrants as racialized, gendered, and hypersexualized “deviants” normalize violence against border crossers. Starting at the national boundary between Juárez/El Paso and following the expanding border, the manuscript uses a multi-method approach to explore how the Mexican migrant is constructed in historical archives, in everyday interactions between border crossers and agents, and in the media. Bodies on the Line pays careful attention not just to the way that border violence is situated within global circuits of labor, capital, and ideology, but also how violence works through time. More broadly, Cristina’s research interests bring together transnational feminisms, queer of color critique, and the study of border violence. Maurice-Stierl (July 2015 – June 2017) is Mellon Visiting Assistant Professor at the University of California, Davis. His research focuses on migration and border struggles in contemporary Europe and is broadly situated in the disciplines of International Relations, International Political Sociology, and Migration/Border Studies. His work has appeared or is forthcoming in Globalizations, Citizenship Studies, Political Geography, and Movements as well as in a book volume edited by Dr Nicholas De Genova. Maurice is a member of the activist project WatchTheMed Alarm Phone and the research collectives Kritnet, MobLab, Authority & Political Technologies and a co-editor of Movements. 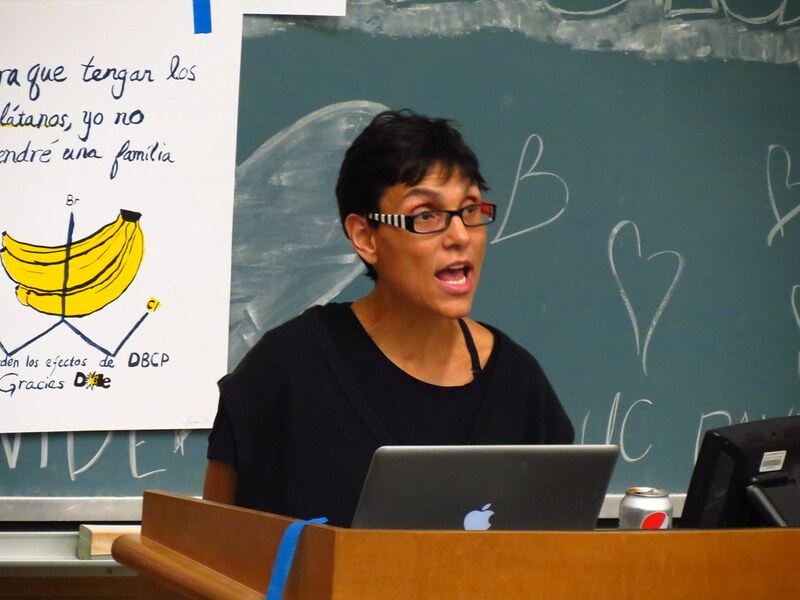 Natalia Deeb-Sossa is Associate Professor in Chicana/o Studies. She has conducted research in medical sociology on racial and class inequality and Latino immigrants. Her current research focuses on women’s reproductive rights; Mexican women’s access to health healthcare; and Mexican migrant agricultural workers. Cristiana Giordano is Assistant Professor of Anthropology at UC Davis. 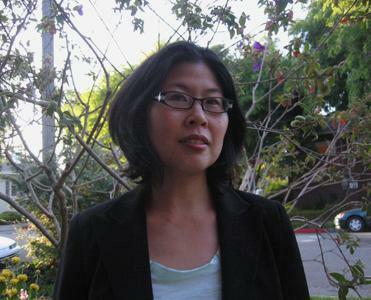 She works on foreign migration, mental health, and cultural translation in contemporary Italy. Her research addresses the politics of migration in Europe through the lens of ethno-psychiatry and its radical critique of psychiatric, legal, and moral categories of inclusion/exclusion of foreign others. She is the author of Migrants in Translation. Caring and the Logics of Difference in Contemporary Italy(University of California Press, 2014). Giordano’s other line of inquiry involves finding new ways of rendering ethnographic material into written texts and/or artistic forms. In line with an approach to anthropology as a form of engagement, analysis, and communication, she explores new ways in which anthropology can contribute to perfomative endeavors such as theater plays and installations. To this end, she has been collaborating with playwright and director Robert Pierotti (Tectonic Theater Project) who has conceived a devising technique that uses nontheatrical source material on current events such as interviews, archival material, and participant observation as the basis for new plays. In this vain, she is working on a play based on her new ethnographic research on the “refugees crisis” in the Mediterranean and Europe, and she collaborates with Pierotti on a theater piece on police violence and the death of Freddie Grey in Baltimore. Hsuan L. Hsu is Associate Professor of English. His books include Geography and the Production of Space in Nineteenth-Century American Literature and Sitting in Darkness: Mark Twain, Asia, and Comparative Racialization. His current research interests include cultural geography, critical race studies, environmental humanities, and transnational frameworks of analysis. Desirée A. Martín is Associate Professor of English. Her fields include U.S.-Mexico border studies, Chicana/o and Latina/o studies, and Transnational American studies. She is the author of Borderlands Saints: Secular Sanctity in Chicano/a and Mexican Culture. She is currently working on a book project about cultural translation and the mistranslation of Latina/o and border identities, tentatively titled Untranslatable. 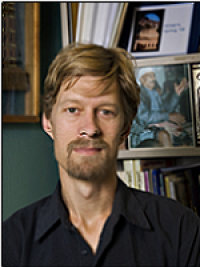 Flagg Miller is Associate Professor of Religious Studies and Director, Graduate Group in the Study of Religion. He is interested in the ways in which modern Saudi Islamic legal and credal reform emerged from interchange with transnational networks of Muslim scholars. He situates this exchange in the context of a US-backed petroleum state whose security priorities reinforce disciplinary rigidity in law and creed that cannot be managed as effectively when exported beyond its boundaries. His work explores how the movement of people, ideas, and capital across national boundaries has contributed to Saudi and Peninsular-Arab discourses about human security that intersect and complicate U.S.-led global economic priorities in the region. 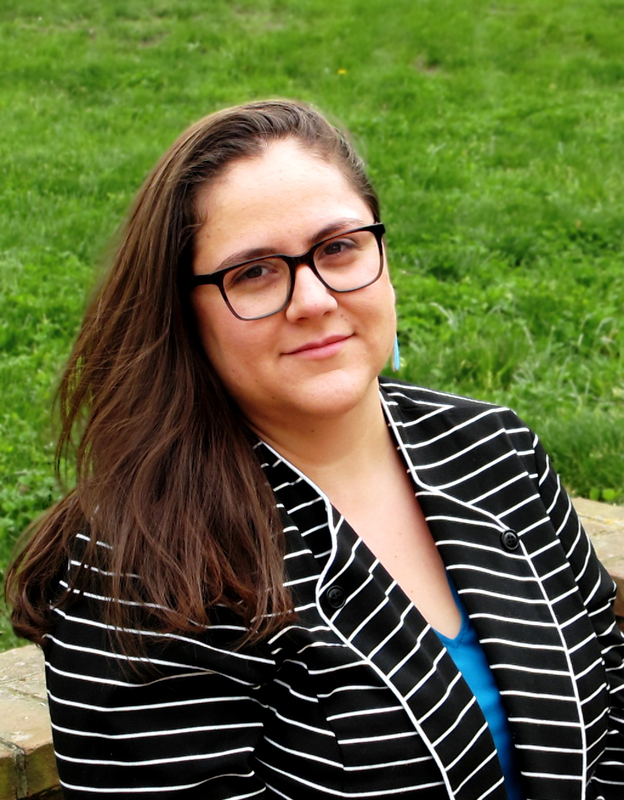 Jessica Bissett Perea (Dena’ina) is Assistant Professor in Native American Studies. Her research and teaching focus on North American music histories, especially popular, folk, jazz and improvisational musics; sound and media studies; Indigenous aesthetics and performance practices; Alaska Native and Circumpolar Inuit cultures, histories, and politics; critical race and gender studies; research ethics and methodologies (historiography and ethnography). Her current book project explores problems of colonial and racial difference in post-statehood Alaska as amplified by indigenous musicians who employ a range of musical styles and traditions. This project demonstrates how listening critically to Alaska Native musical life offers new perspectives for understanding the dynamics of cultural change and, furthermore, draws attention to sound as integral to decolonization and social justice.